Here comes the bright! Give your complexion a brightening boost with Banila Co.'s White Wedding Dream Cream, a hydrating, whitening cream to brighten dull complexions. This lush cream is made with micro blooming powder to give you a radiant glow that looks especially luxurious under light. 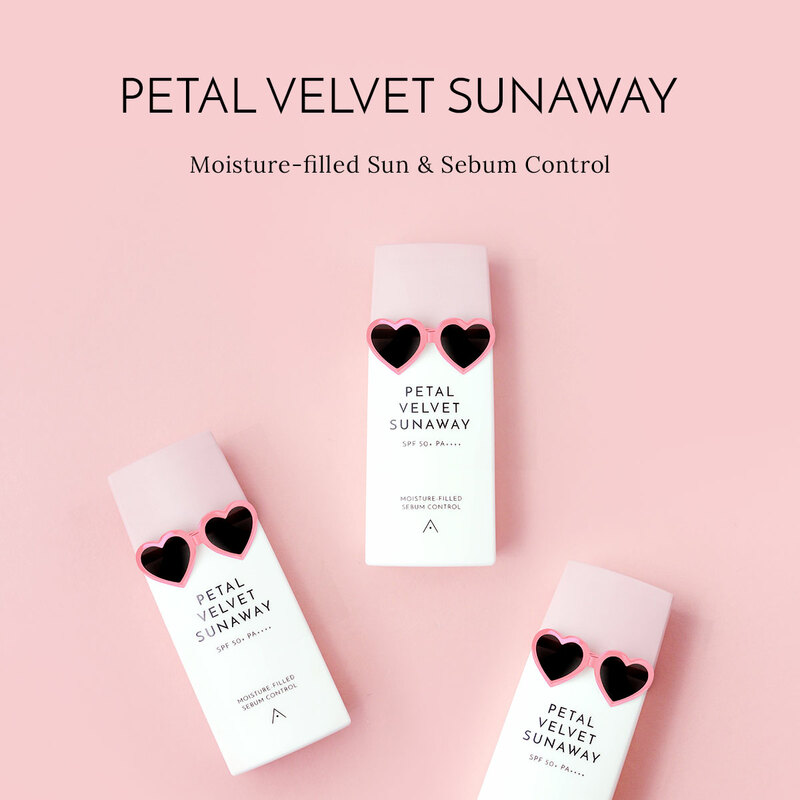 Formulated with a flower-complex and a range of vitamins, this cream also nourishes and intensely hydrates the skin, evening out skin texture to give you a soft and silky smooth complexion. After cleansing and toning, apply evenly onto the face and gently pat for better absorption.